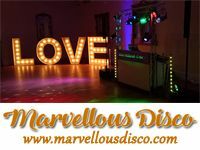 These experienced wedding DJs all have great reviews and are ready and waiting to help your reception at The Oak Wheel, Scarborough be the perfect end to your perfect day! | Get FREE wedding DJ quotes NOW! 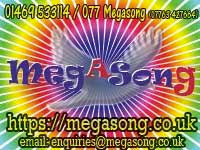 The following DJs and discos all cover the Scarborough area and can be hired for events at The Oak Wheel. Professional Disco And Karaoke. Choose The Knight! To give you some idea about suitability, the following events have been or are planned to be held at The Oak Wheel.